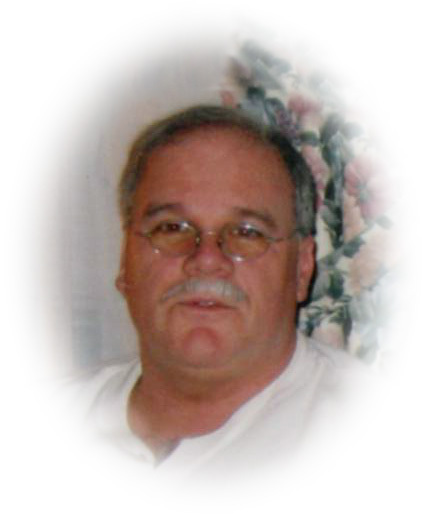 Obituary for Alan James Foster | Sheetz Funeral Home, Inc.
Alan J. Foster, 68, of Mount Joy, passed away to be with the Lord on January 14, 2019. He was the devoted husband of Susan Miller Foster with whom he shared 24 years of marriage. He will be missed by his son Brian (Helen) Foster, daughter Carrie Maczka and step son Josh Plazzo as well as several nieces and nephews. Fondly known as “AJ” he was a 1970 graduate of Donegal High School. He later attended the Philadelphia Police Academy and served until being wounded in the line of duty, after which he was advanced to the rank of Captain. Upon retirement from active duty, “AJ” worked for the Philadelphia Court System. During his time in Northeast Philadelphia, he enjoyed coaching little league baseball. Upon moving back to Mount Joy, AJ worked most recently for the Manheim Auto Auction. He was a faithful member of Mt. Pleasant Brethren In Christ Church and enjoyed sharing stories with other parishioners. An avid lover of dogs, he owned four, one of which he was truly fond was his Sheltie Katie. Born in Harrisburg, he was the son of the late Roy and Genevieve Papadopoulos Foster. He was preceded in death by 2 brothers. A Memorial Service will be held at Mt. Pleasant Brethren In Christ Church, 1756 Mt. Pleasant Rd., Mount Joy PA on Monday January 21, 2019 at 2 PM. His family will receive friends immediately following the service. In lieu of flowers, memorial contributions to Hospice and Community Care, PO Box 4125, Lancaster PA 17604-4125 or to Mt. Pleasant BIC Church to the above address would be deeply appreciated.